The video projector has long been used as a presentation tool in business and commercial entertainment, as well as in some very high-end home theater systems. However, they are more available and affordable for the average consumer these days. Take a look at a number of useful tips before you buy your first home theatre projector. 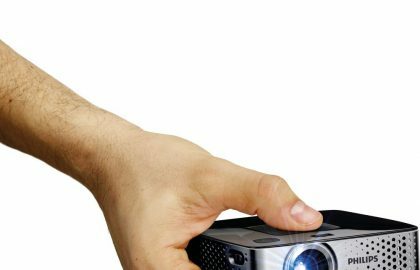 Here we list the 9 most important tips to consider when buying a projector. 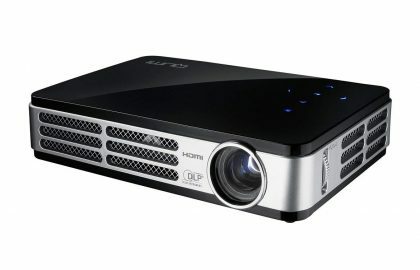 How to buy a projector? Projectors are mainly used for business, videos and gaming. Each type of content is different and asks different properties and refinements of the projector, and no model meets all three perfectly. 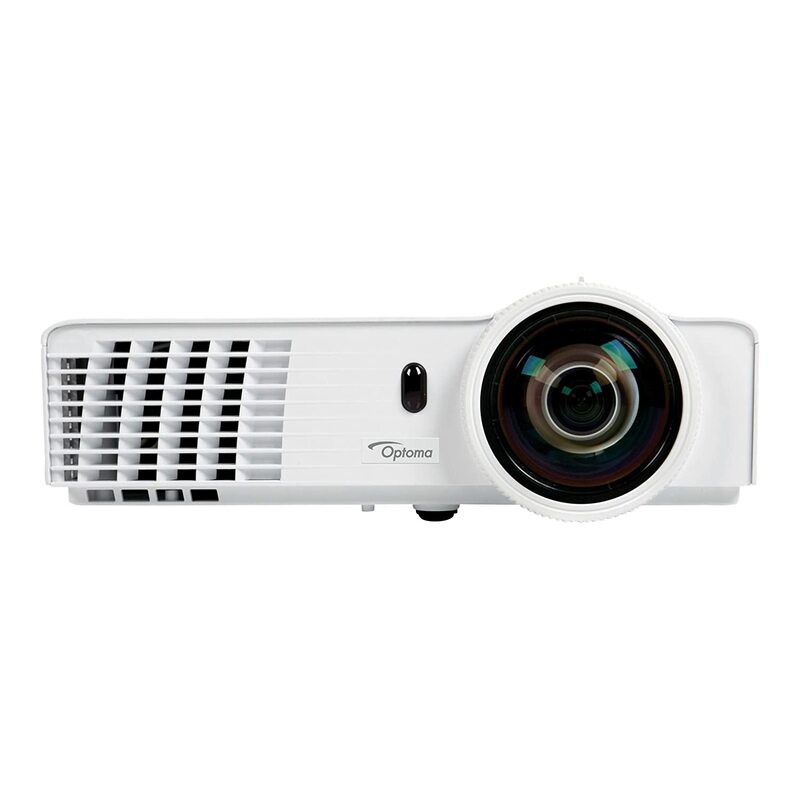 It is therefore crucial to combine the specs carefully to ensure that your potential projector has exactly what you want. For example faster response times for gaming or DARBEE vision for watching movies etc. There are three major types of video projectors : DLP (Digital Light Processing) and Liquid Crystal Display (LCD) and LED. 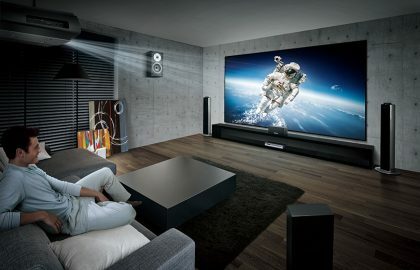 There are also other variants of LCD video projection technology in use: LCOS (Liquid Crystal on Silicon), D-ILA (Digital Imaging Light Amplification – developed and used by JVC) and SXRD (Silicon Crystal Reflective Display – developed and used by Sony). In addition to the core LCD OR DLP technology used in a video projector can be used, there is still one thing, or the lamp in the projector lamp, led or laser. All three options have their pros and cons. DLP (Digital Light Processing) uses a chip made of tiny microscopic mirrors and a spinning colour wheel to create an image. DLP do not need any filters, deliver sharp images, have 3D capabilities and have better response time but the lamp life is low as 2000 to 5000 hours. LCD projectors use liquid crystal displays, and are generally less expensive. 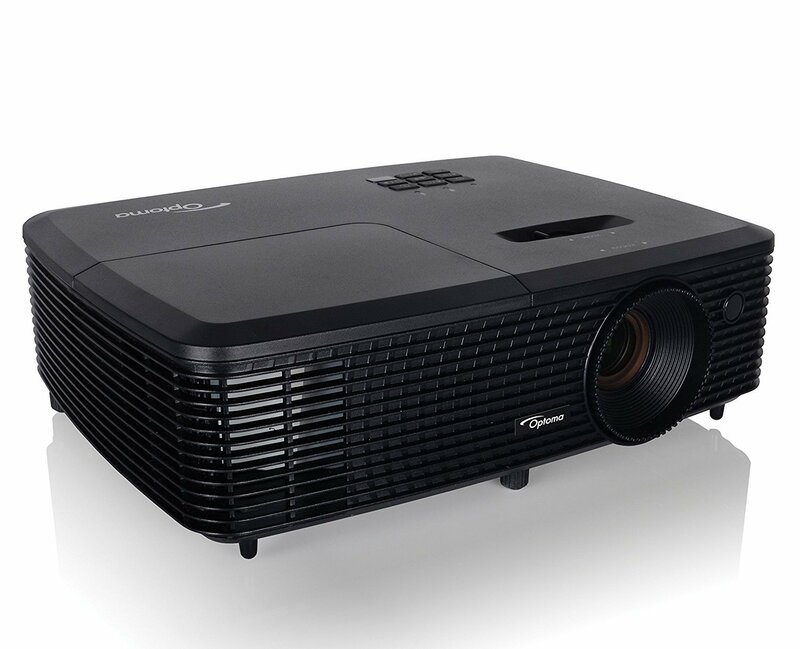 If you are on a budget a single chip LCD projector is ideal while 3-chip LCDs offer better colour saturation, lower noise levels and work better for movies. The problems with LCDs are it require frequent filter change and gives less contrast compared to DLP. LED projectors have a lifespan of over 20,000 hours. They deliver better colours, are smaller, generate less heat and noise, have lower power consumption and zero maintenance costs. But LED projectors have limited brightness compared to LCD or DLP so they are not recommended if your room has a lot of ambient light. DBPOWER RD-810 is one of the cheap and best LED projectors available today. Laser projectors deliver consistent color, and consistent brightness, over long periods of time. They have longer life spans and higher quality but are very expensive. 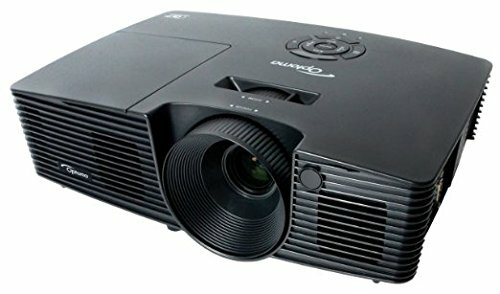 4K projectors are recommended only for high end theatre set up until it becomes cheap. Portability is important so that you not only can travel with your projector, but also simplify installation and configuration. It also makes it easy to try in different rooms and different angles to see what works best. If your projector is portable, you can even use it for outside entertainment during summer. Without sufficient light output, a projector cannot show clear pictures. The best way to determine whether a projector to give sufficient light in order to produce clear images is to check the ANSI Lumens-rating. Have projectors with 1500 ANSI Lumens or more sufficient brightness for use in the home theater setup. The size of the room, the size of the screen size and the ambient light also determines how much lumens you need. Contrast Ratio meets the brightness. A projector can lot of ‘lumens’ but if the contrast ratio is low, you will see the pictures washed out. In a dark room, contrast ratio of at least 1,500: 1 is good but 2,000: 1 or higher is considered as excellent. Pixel Density is important. If you have a Blu-ray Disc player, consider a projector with 1920×1080 native pixel resolution and the possibility of the 1080p format. 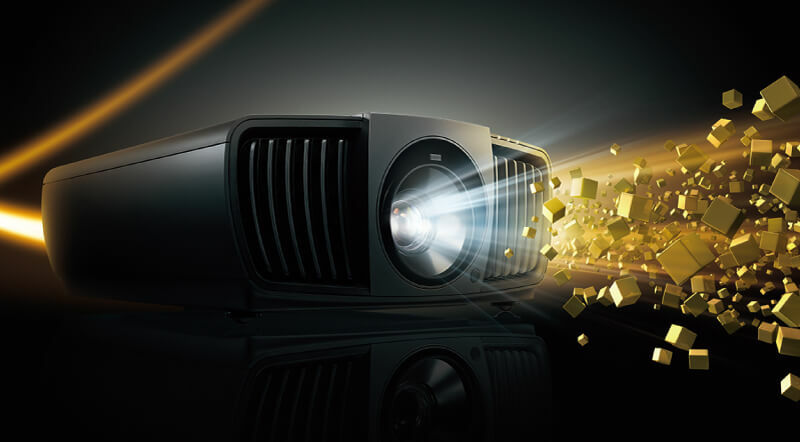 For an awesome movie experience, consider full hd projectors only. Meanwhile for business purpose 720p is enough. In addition, if you want to jump in 4K, in addition to the increased costs, be careful before buying. Not all 4K are true 4K projectors. Most of them are 4K enhancement which is no where near true 4K experience. Make sure that the projector has the inputs you need. All video projectors deliver nowadays HDMI inputs, and most projectors also have VGA and/or DVI inputs for computers. Color accuracy is another factor to consider when discussing the image quality level that a projector is able to turn out.Many low-end projectors can suffer from a problem that is known as ‘rainbow artifact’, that will be the case if the color wheel is little too much of one primary color than others. The standard long throw projector needs to be level with the screen and needs to be 7.5 feet away from the screen to create a 60-inch display. This is actually a significant amount and can be difficult to accomplish in smaller homes or depending on how the furniture is arranged. Once it’s going, anyone walking between the projector and the screen creates a shadow and could have a bright light in their eyes if they’re facing away from the screen. In contrast, the short throw distance is quite a bit smaller, with the projector only needing to be 3 feet away from the screen to create a 60-inch display. You can mount it on a shelf near the ceiling, so it’s far above where people might walk and out of the way. Because of this, if a person walks close to the projector they won’t create a shadow on the screen since the light source is coming from above them. The person can also choose an ultra-short one so they only need to place it about 1.4 feet from the screen to obtain a 60-inch display. The options allow any homeowner, no matter the size of their home theater space, to find a projector that’s going to work. Screens are the best way to get the best performance from a projector. A screen will always be smoother than a wall and it will offer higher, more even reflectance. A projector is only as good as the surface on which it reflects. When purchasing a projector, consider buying a good projector screen too. 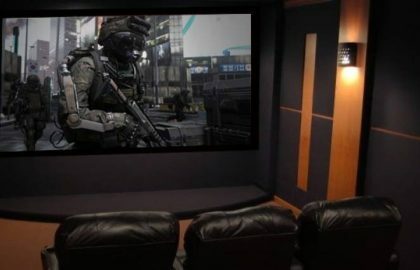 Depending on how much you want to invest in your home theater setup, you can consider your own screen to build frame. 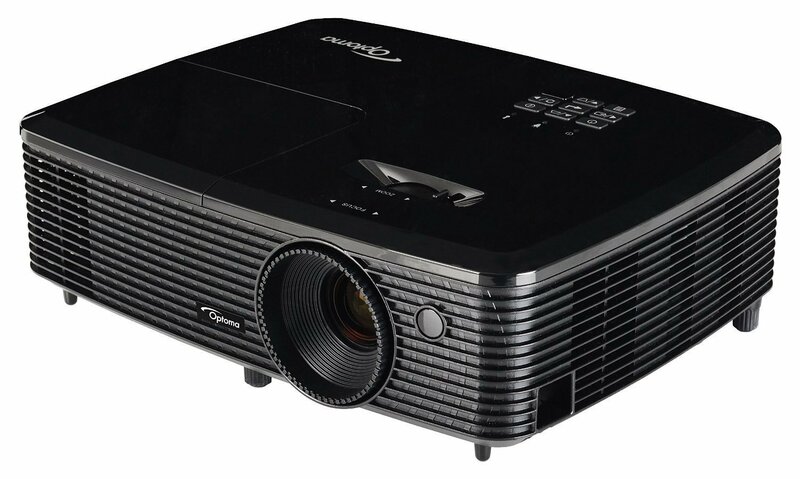 For the same price of a decent 50 “LED backlit HDTV, you can get a 1080p projector with a 100” screen size. A projector can be a fantastic choice for a home theater set-up. If you use the space and money to invest in a good projector, you can build a perfect home theater that will make your friends envy you. 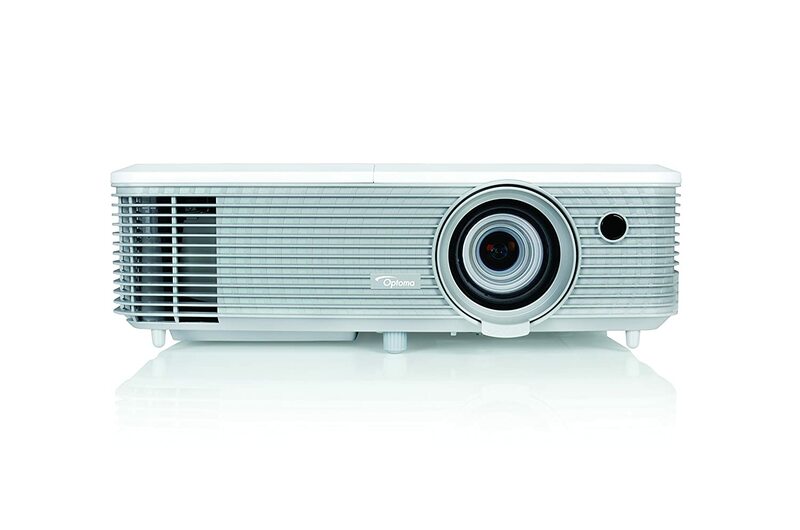 Here we list the 9 most important factors to consider when buying a projector. 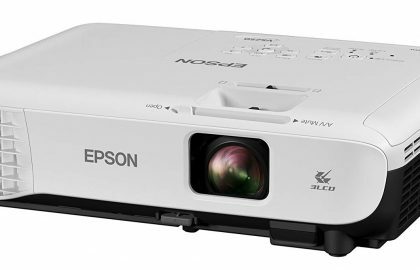 See the recommended projectors for home theater, business and gaming, travel and educational purpose. Lets start with how to buy a projector and what all factors to look for in various types of projectors.